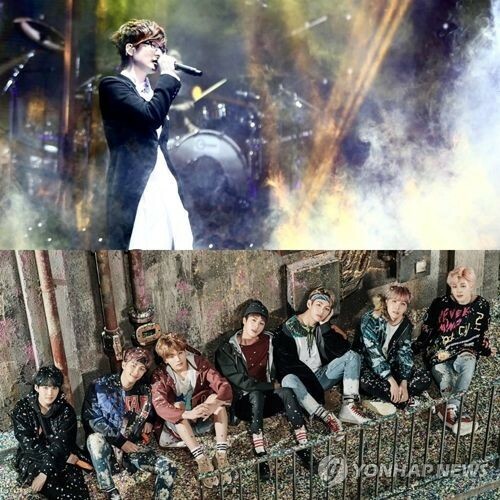 SEOUL, Aug. 21 (Yonhap) — BTS will join legendary Korean pop icon Seo Tai-ji on stage at his retrospective concert next month, according to organizers Monday. 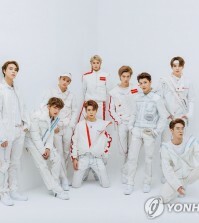 The K-pop’ boy band will perform eight songs together with Seo at his 25th anniversary concert on Sept. 2 at Olympic Main Stadium in Seoul, the Seo Tai-ji Company said. 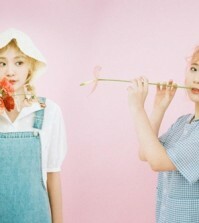 “The concert set list is made up of songs from Seo’s genre-shifting catalog, including dance, ballad, rock and hip hop numbers, to review Seo’s overall music history,” said the company. Since last month, BTS, Younha, Urban Zakapa and other artists have released remakes of Seo’s hits, including “Come Back Home,” “Moai” and “Take Five,” in a project to commemorate his anniversary. Seo, a former underground rocker whose real name is Jung Hyun-chul, made his mainstream debut as a band leader in 1992 and produced several mega-hit albums, earning the moniker “President of Culture.” After disbanding his group in 1996, Seo went on to have a successful solo career. You can easily get free twitter followers online without doing anything related to the followers for the twitter.